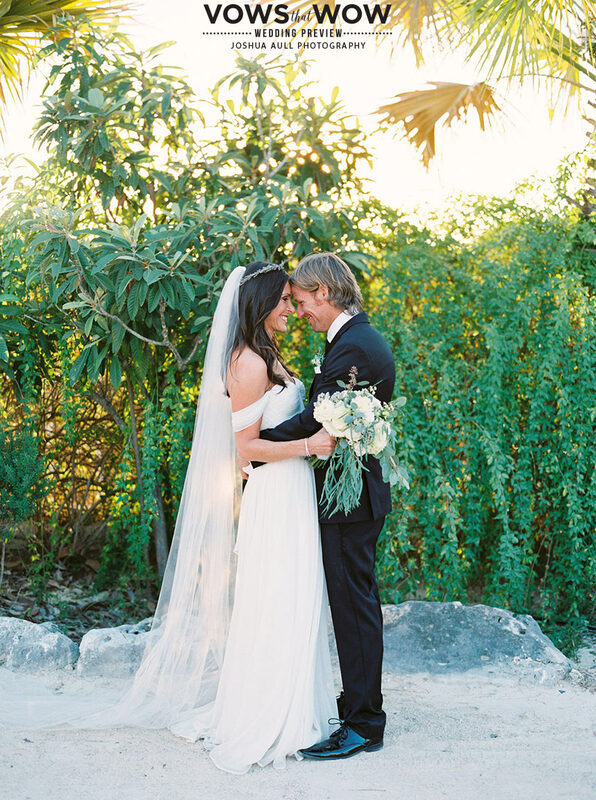 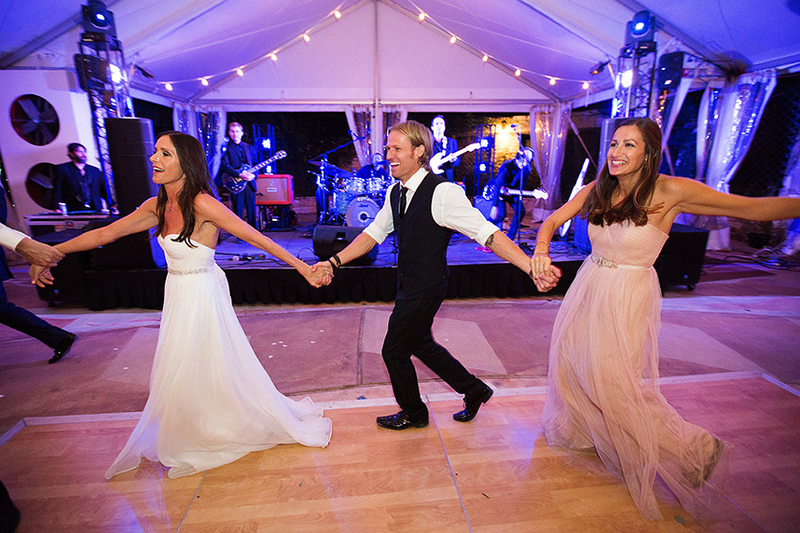 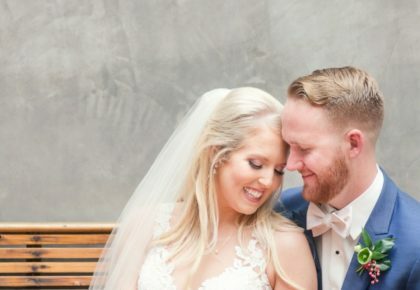 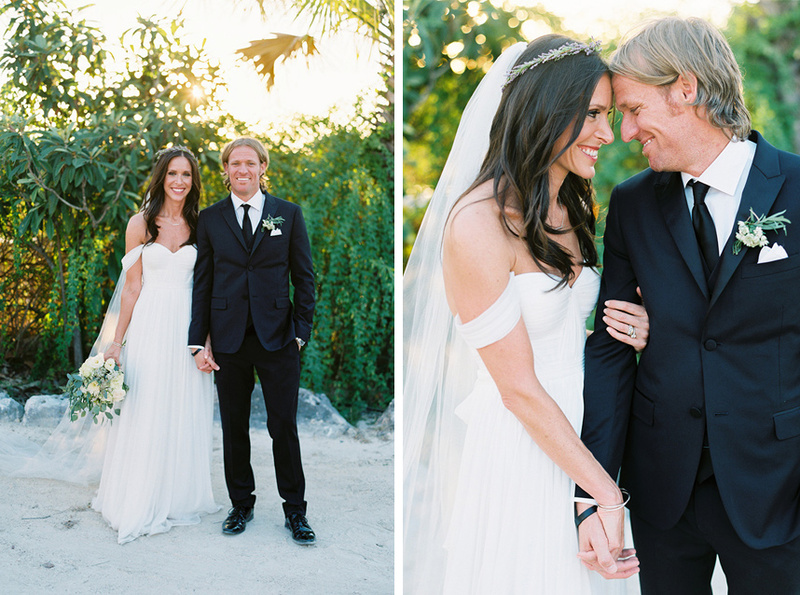 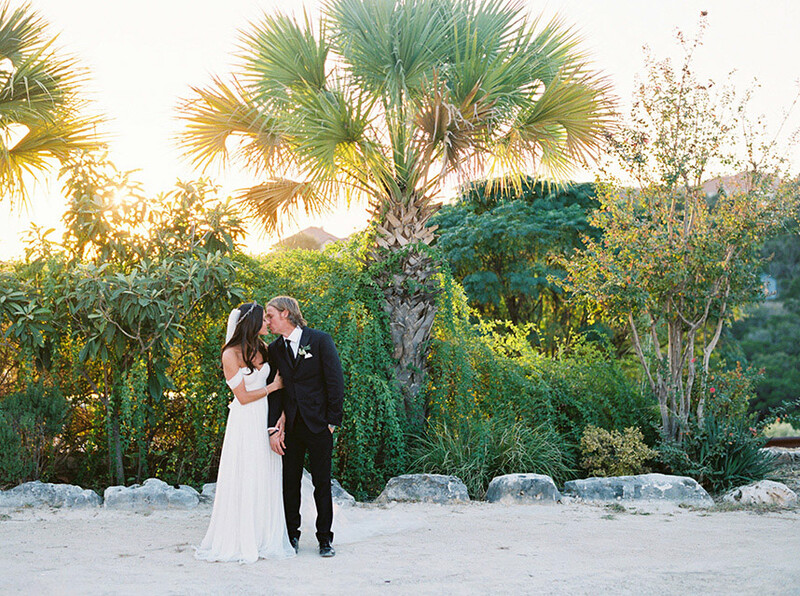 We are head over heels for Jaime and Matt’s modern bohemian outdoor wedding, planned by Altar Ego Weddings! 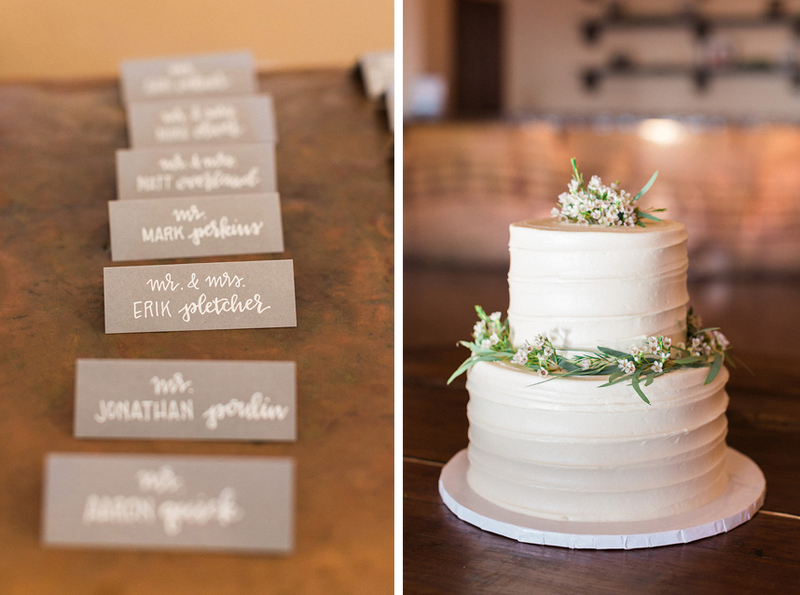 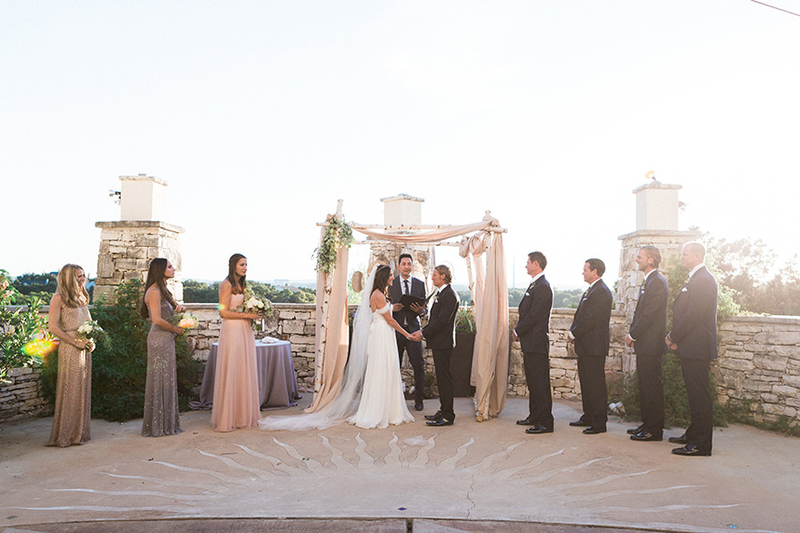 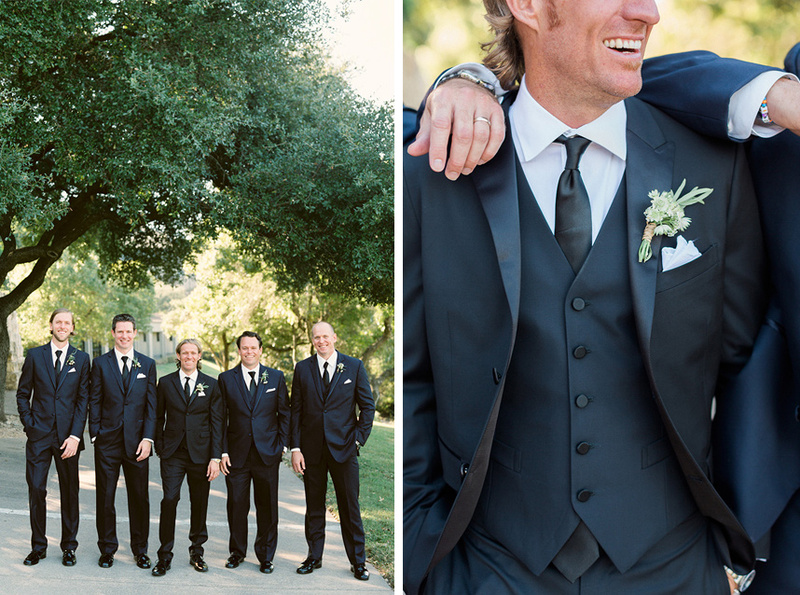 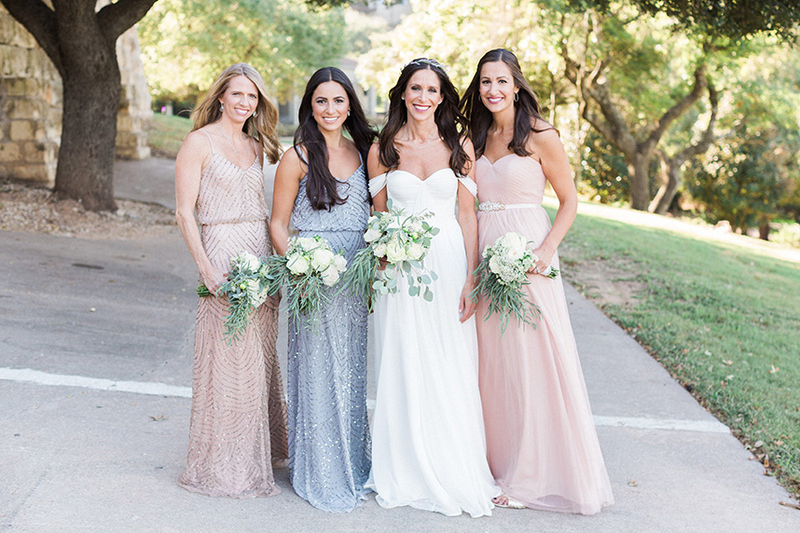 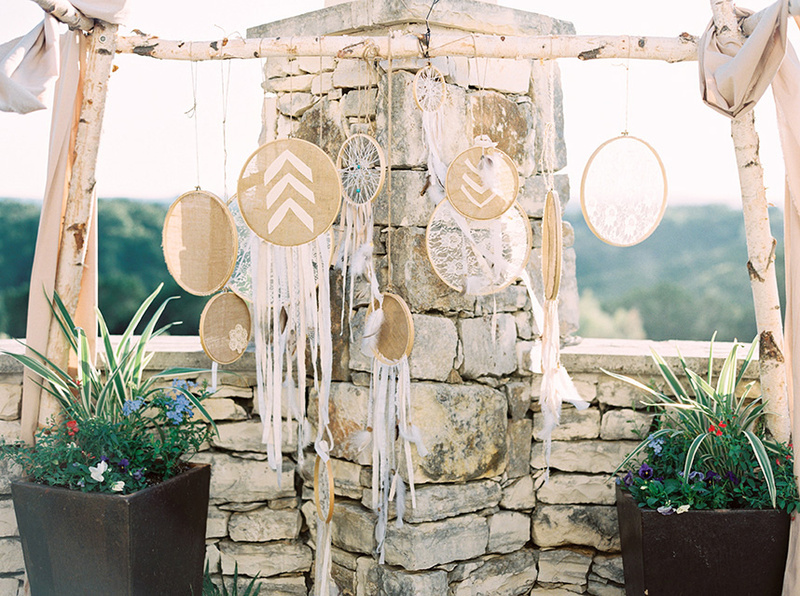 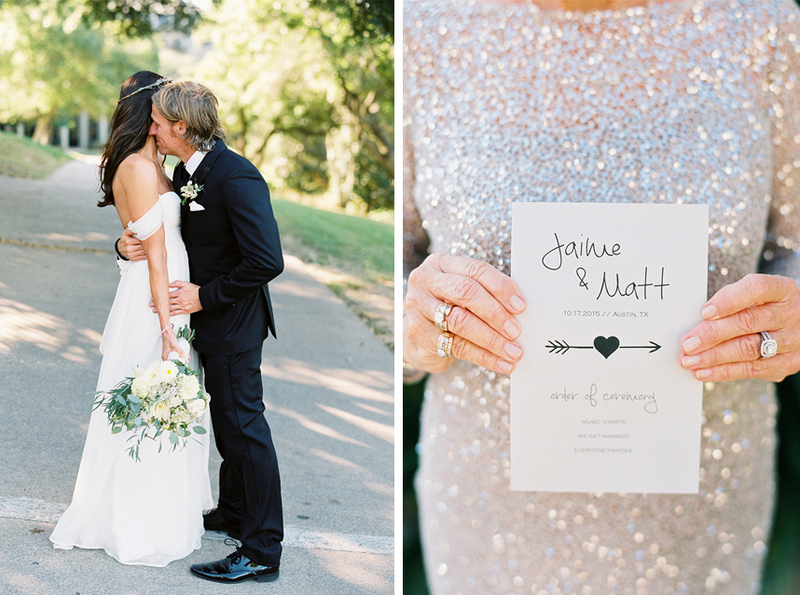 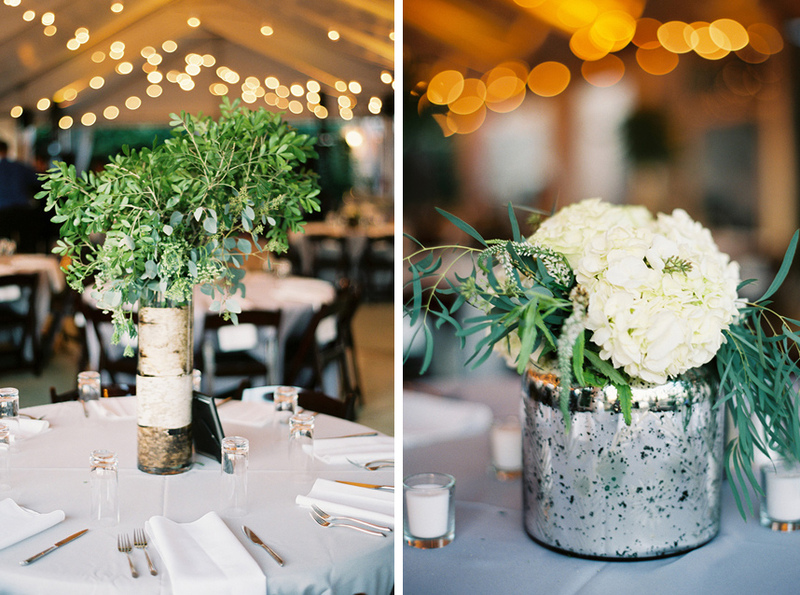 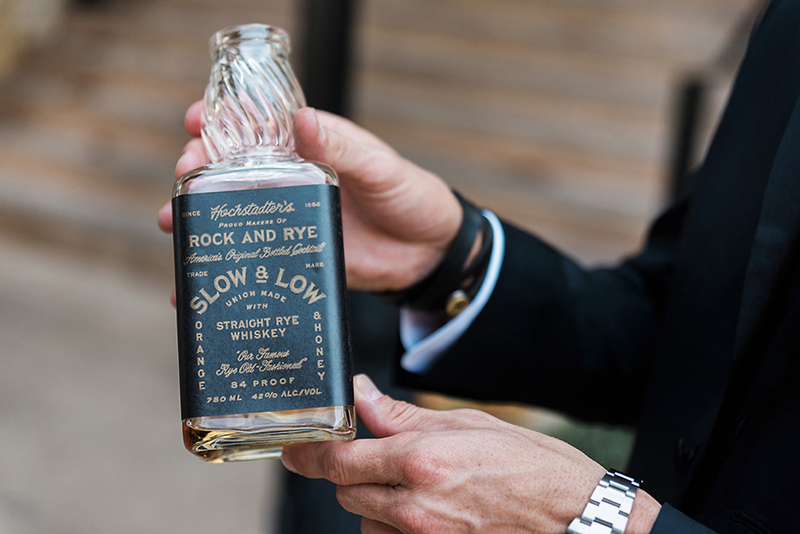 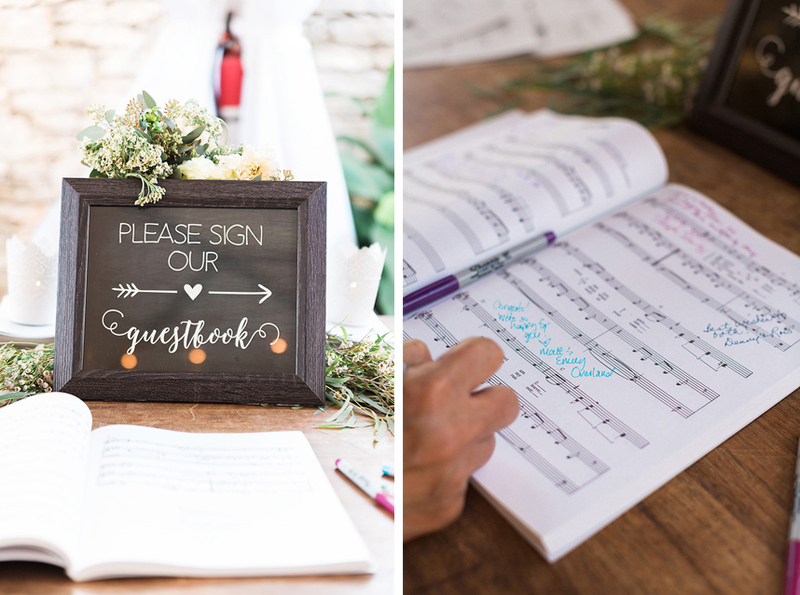 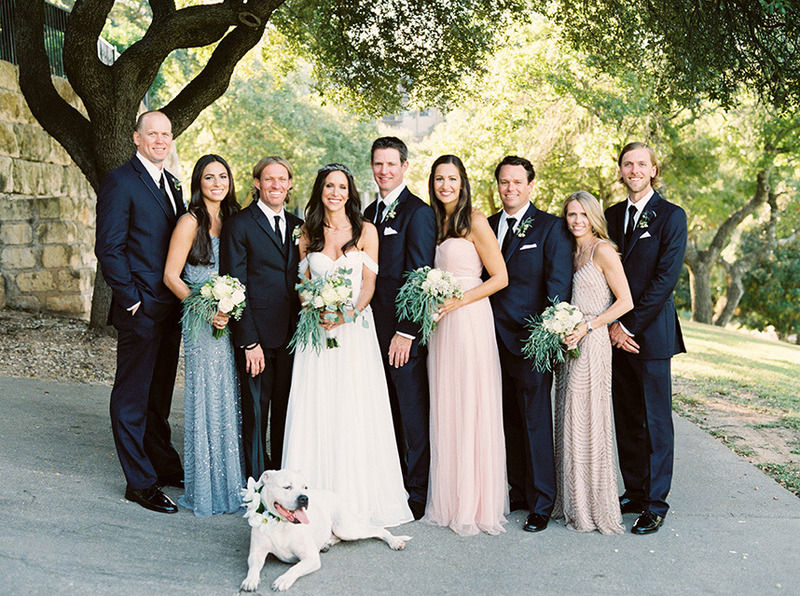 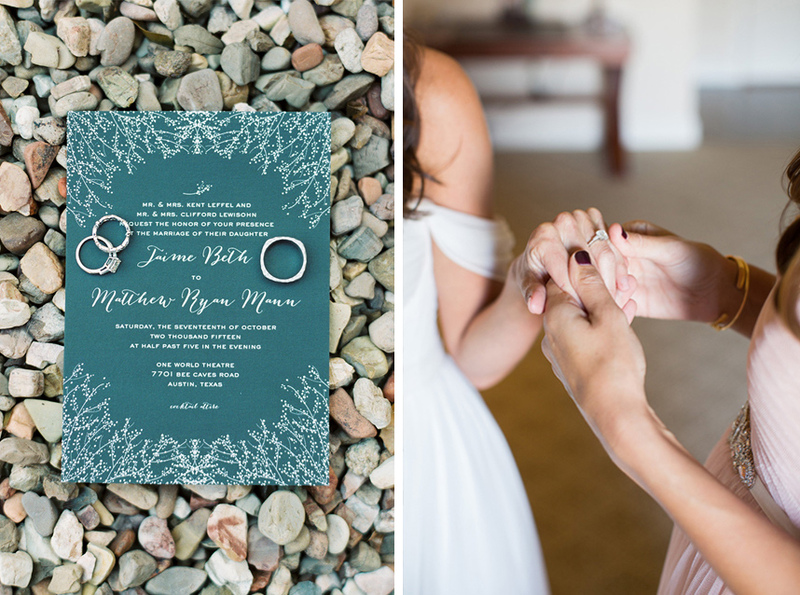 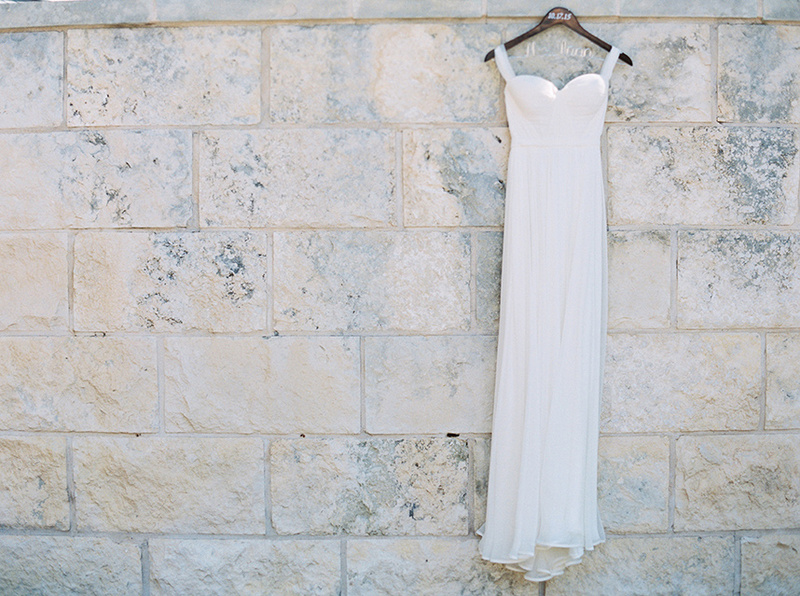 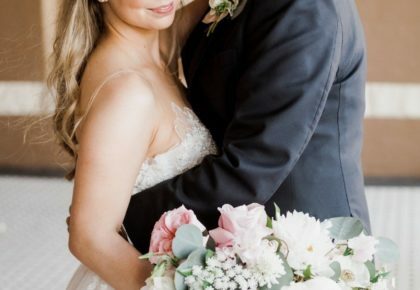 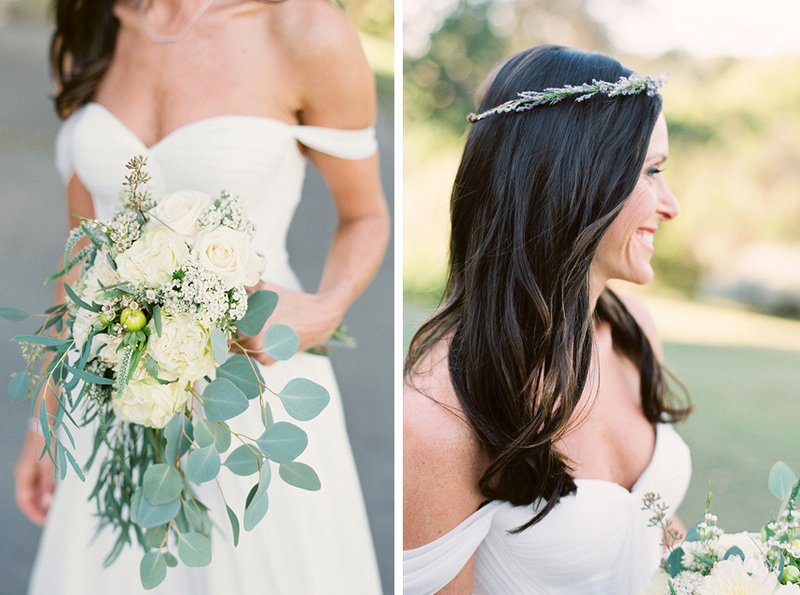 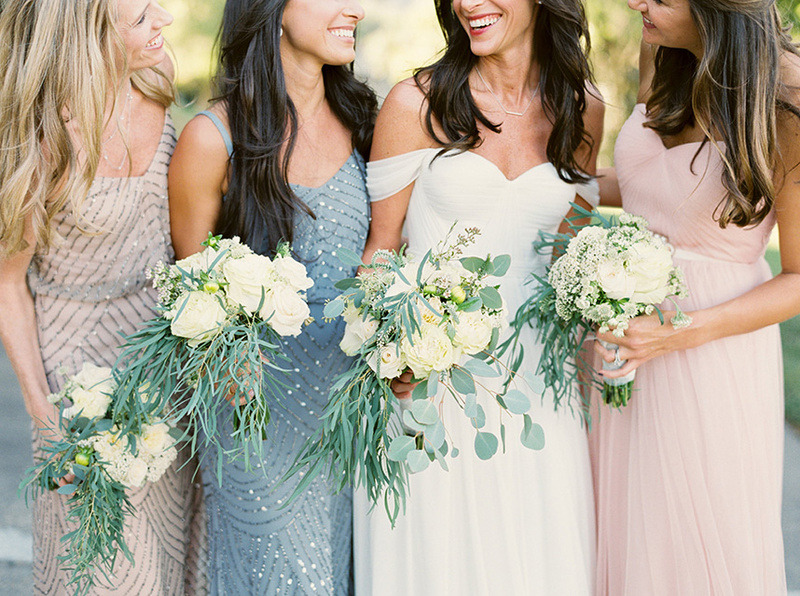 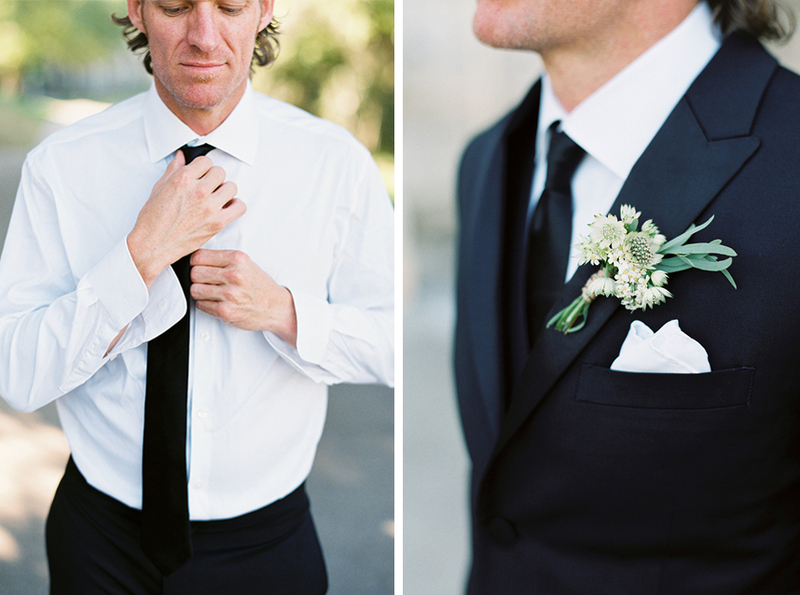 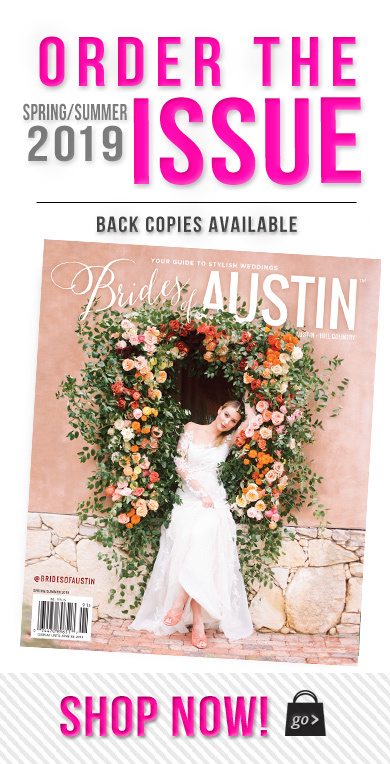 By choosing soft neutrals, this lovely wedding embraced the Austin environment and showed off it’s Hill Country beauty. 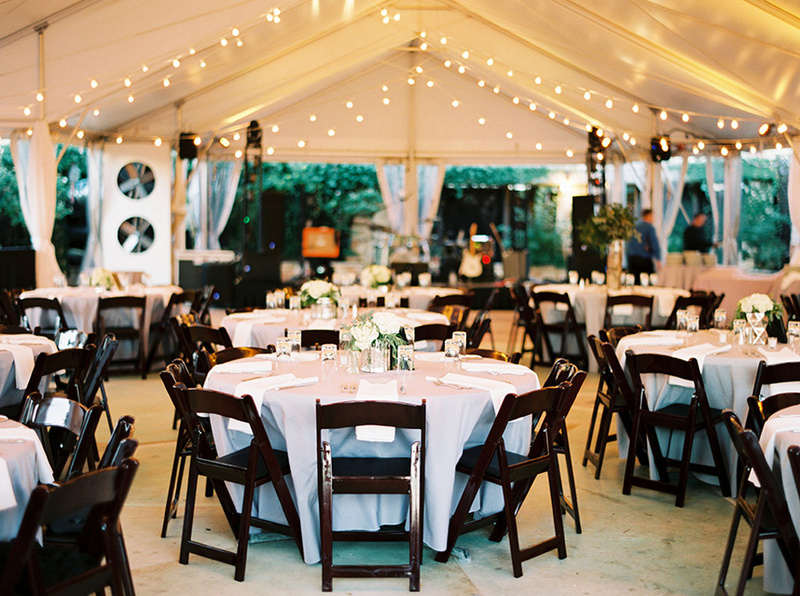 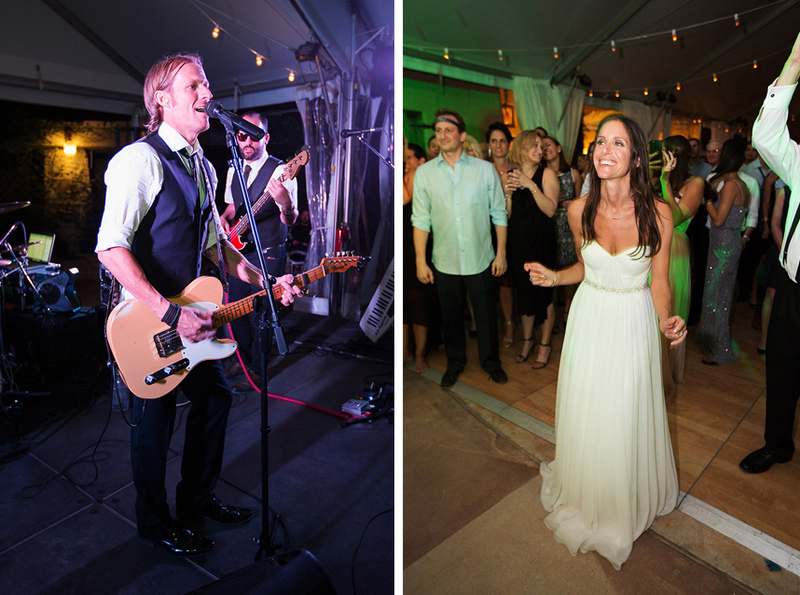 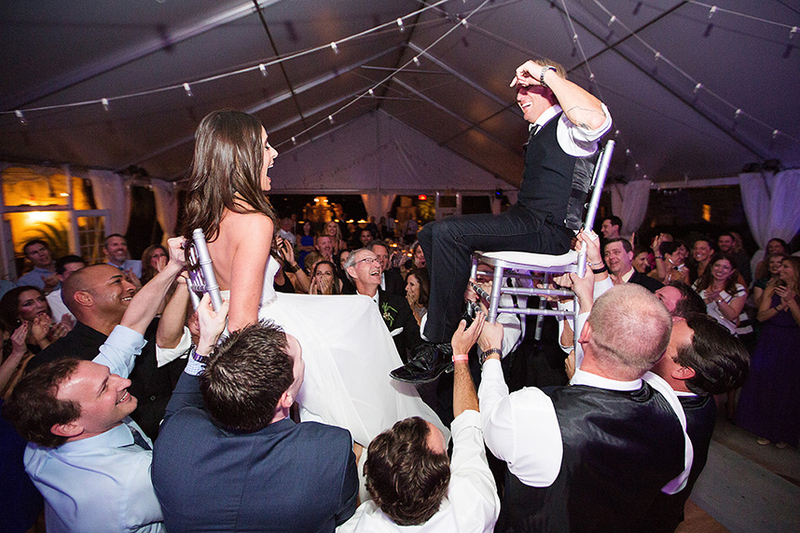 Jaime and Matt filled the gorgeous space with stunning decor and rentals from Marquee Event Group and Premiere Events. 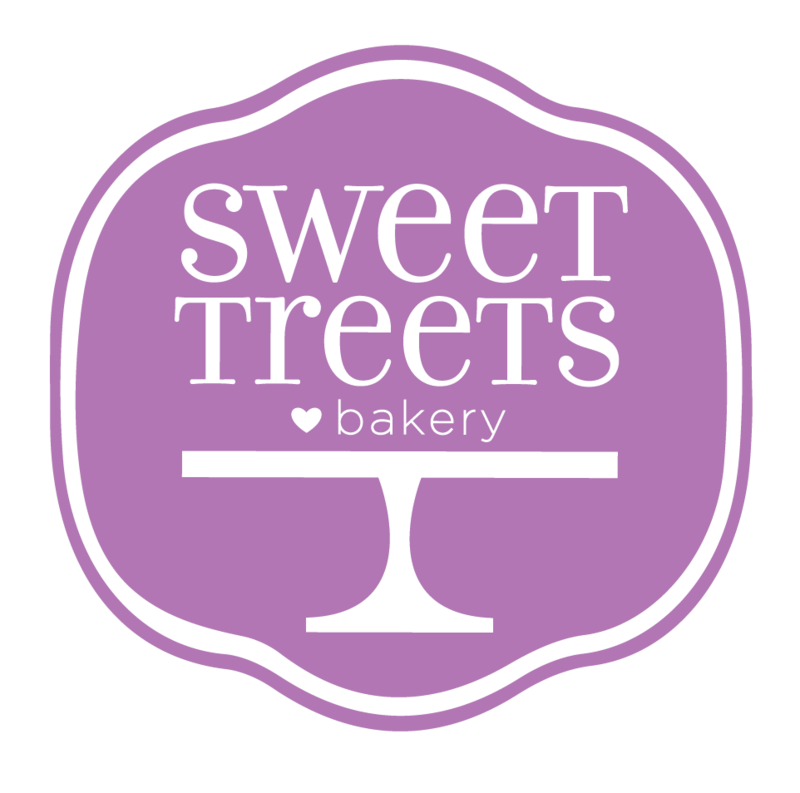 Their guests were more than happy with the deliciously tasty cake from Sweet Treets Bakery. 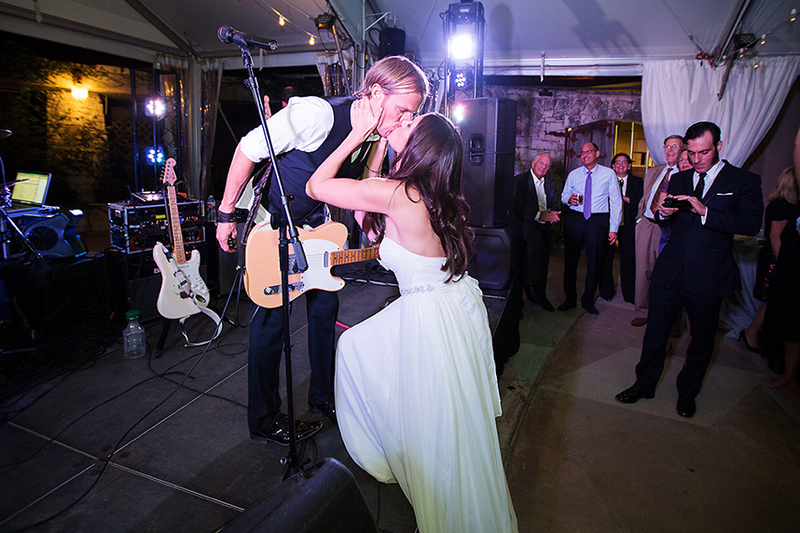 Cheers to Mr. and Mrs. Mann!